Some classical music with no obvious, overt connection to the holiday has nonetheless become associated with Christmas over the years—at least in the United States. Bach has a Christmas Oratorio, but his choral movement known as “Jesu, Joy of Man’s Desiring” also seems to have become something of a Christmas tune (as well as a popular piece for weddings). 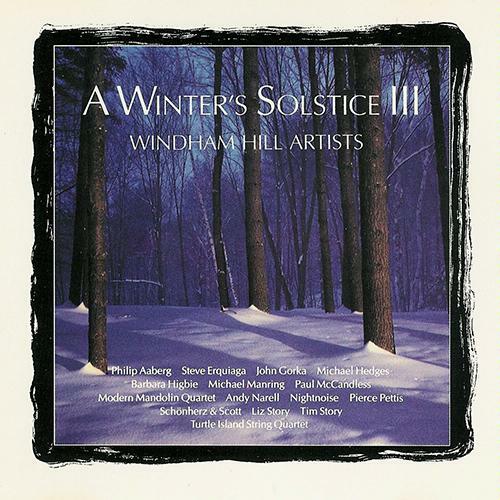 Sarah Brightman also included a version on her album, A Winter Symphony. If you liked the ukelele version, these albums have all the Christmas standards performed on that instrument: Hawaiian Style Christmas 2 and An Ukulele Christmas . And you can check out other albums by Daniel Ho. I know I’ve left out some of your favorites. Let me know in comments and I will add them as I am able. Also, keep an eye out for two more lists: one on holiday reading; and A Pirate Christmas—with links to (ahem) alternative sources for many of the titles I feature in the other lists. This Year’s Model was Costello’s second album, and the first he recorded with The Attractions. 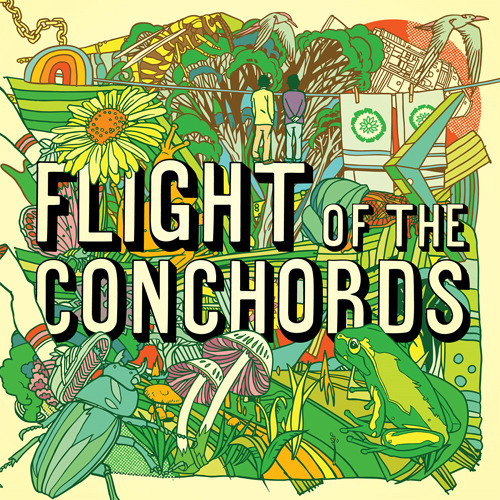 The song marries the twin pleasures of blasting tunes and tossing off. Pump It Up (Elvis Costello song) – Wikipedia, the free encyclopedia. Elvis Costello – This Year’s Model – Deluxe 2008 (download torrent) – TPB. Elvis Costello: The Rolling Stone Interview | Rolling Stone Music – Greil Marcus’ excellent interview. Rock and Roll Hall of Fame: Elvis Costello | Rolling Stone Music. So obvious there doesn’t seem any point in spinning it. So funky there is no way not to. There’s no band more deserving. Sly and the Family Stone’s multi-race, mixed-gender lineup epitomized the social idealism of 1960s America, and the group’s protest songs melted genres with a funky, euphoric electricity that has never been matched. via Kennedy Center should honor Sly and Family Stone, Led Zeppelin, Joni Mitchell – The Washington Post. Of course I agree, and I was particularly pleased to see the emphasis on Sly’s melding of genres, and of races. Musical genres in general seem to have metastasized in recent years in a seemingly endless proliferation of variations of house-this, garage-that and most especially indie- and alternative-everything. But the barrier between black and white still seems to me to remain fairly strong. Look at the faces of the alternative and indie crowd, of the bands (in whatever increasingly fine-grained genre they have been sorted) and to a somewhat lesser extent their fans. On the other side, R&B – by whatever name it is going by – also still seems fairly unmixed, though perhaps less so than rock, depending on how you define it. Britain seems to regularly throw out soul singers of often tremendous talent who happen to be white. Amy Winehouse is of course the obvious example, but there’s also Adele – currently topping charts all over (and check out her NPR Tiny Desk concert) – and Duffy, who made a big splash a couple of years back with the single “Mercy” from her album Rockferry. Leaving aside international hip hop, the R&B and rock scenes in the US seem less multiracial now than they promised to be back in the 1970s, when you had bands like Sly and War. Of course, I could be completely wrong – there are so many bands out there doing so much that it is impossible to keep up with it all these days. 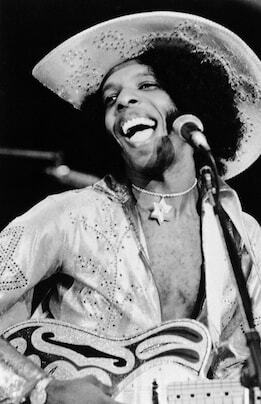 But when you look at what is big and obvious, you don’t see too many bands like Sly & The Family Stone. So this is kind of my pet peeve and I won’t keep flogging it, at least right now, but rather dish up the track I am spinning, that’s got me grinning, just at the moment. Coming as it did on the heels of the utterly whacked There’s a Riot Goin’ On, 1973’s Fresh surprised a lot of Sly fans by actually living up to its name. The weariness and paranoia of Riot are totally missing in action, replaced by a relaxed optimism that seems to shine from every note of tracks like “If You Want Me to Stay” and “In Time.” The band–newly buttressed by the rhythm section of Rusty Allen and Andy Newmark–plays it loose and funky, and Sly’s oddball sense of humor resurfaces on a cover of Doris Day’s “Que Sera, Sera (Whatever Will Be, Will Be).” Sadly, Sly would never again make a record even half as fresh as Fresh. Sly and the Family Stone – Wikipedia, the free encyclopedia. 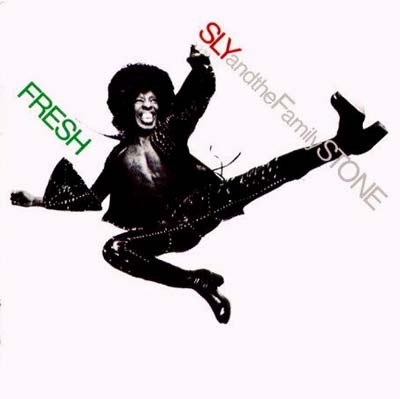 Sly And The Family Stone – Fresh (download torrent) – TPB. Amy Winehouse sang of a deeply feminine suffering | Music | guardian.co.uk. Duffy (singer) – Wikipedia, the free encyclopedia. You may not know the name Max Steiner, but if you like old movies you know his work. Steiner wrote the scores for more than 300 films, including some of the most famous of Hollywood’s Golden Age. He was nominated for the Academy Award 24 times over the course of his four-decade career, and won three times – for The Informer (1935), Now, Voyager (1942), and Since You Went Away (1944). King Kong is a fitting film to end the Castro’s tribute to Steiner. 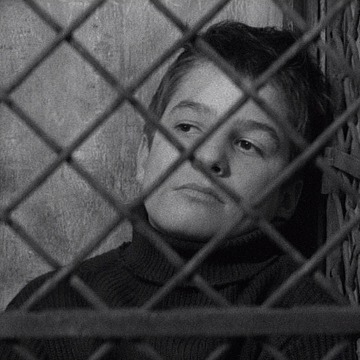 His score wasn’t nominated for an Oscar (the film wasn’t nominated in any category) and he wasn’t even given screen credit for it, but it is one of the most significant scores in the history of motion picture soundtracks. Steiner was given a large budget for the time, and the music was a key component of the film’s success – a success that saved the studio, RKO, from bankruptcy. 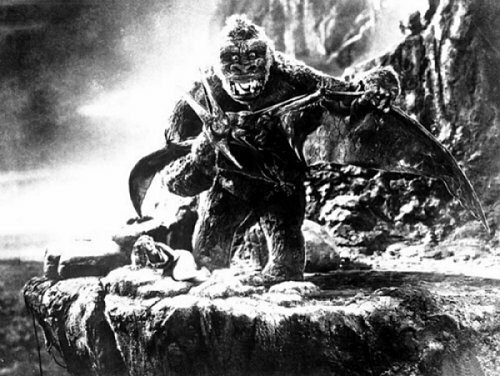 Although he’d already scored more than 50 films, his work on King Kong was something new and special, and it ushered in a new era in the scoring of films. In this and his other work in the 1930s, Steiner, along with another Austrian emigre composer working in Hollywood, Erich Wolfgang Korngold, largely defined what we now think of as a film score. I’ve seen King Kong at the Castro and it’s an experience not to be missed – a great old movie – one of the greatest – in a great old movie theater, like it would have shown in when it was first released. 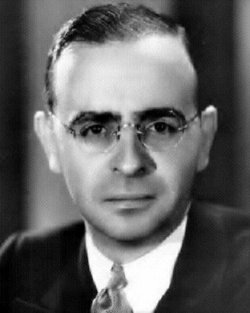 Max Steiner – Wikipedia, the free encyclopedia. The Film Music of Max Steiner with Emphasis on King Kong (1933) and Gone With the Wind (1939) « Music for the Soul. Max Steiner- Albums, Pictures – Naxos Classical Music. Erich Wolfgang Korngold – Wikipedia, the free encyclopedia. Oscars.org | Academy of Motion Picture Arts and Sciences. or possibly a scene from a colorized middle-period Woody Allen movie. 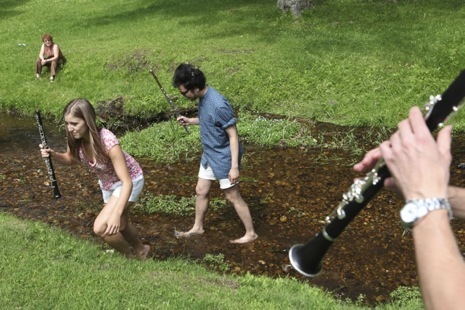 See more pictures from this series at Photo Booth: Eye on Culture: Norfolk Chamber Music Festival : The New Yorker. Perhaps – I don’t know. It doesn’t feel that Christmasy to me. It takes more than references to the holiday and some jingling bells to make a real Christmas song. 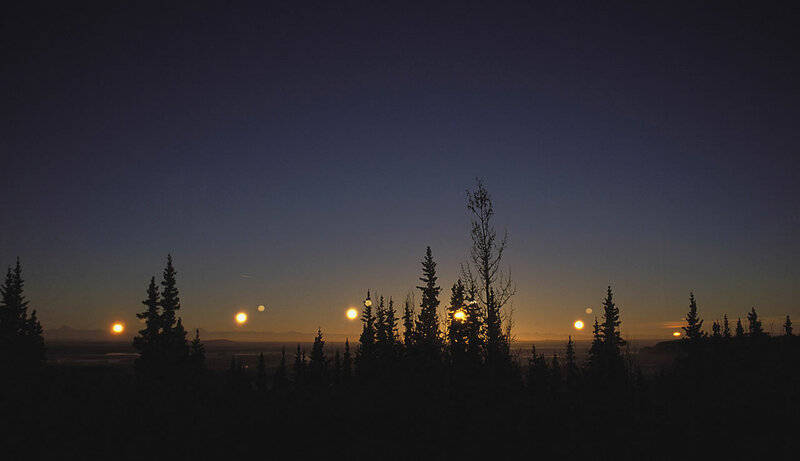 For me there are two main kinds of Christmas songs: those that capture the magic and mystery of the solstice, of the darkness and the lights, of the cold and the firelight and hearth- and heart- warming of foods, fire, family and friends; and those that are associated with the holiday through long-standing traditions. 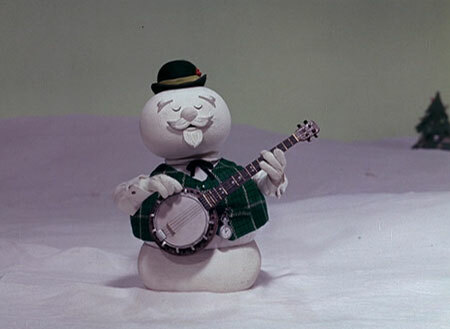 The latter include all those songs we heard as children, including the ones from holiday movies and TV specials – songs like “Rudolph, the Red-Nosed Reindeer” and the ones in “A Charlie Brown Christmas.” The former can be found in some of the better of the Windham Hill collections, among other places. 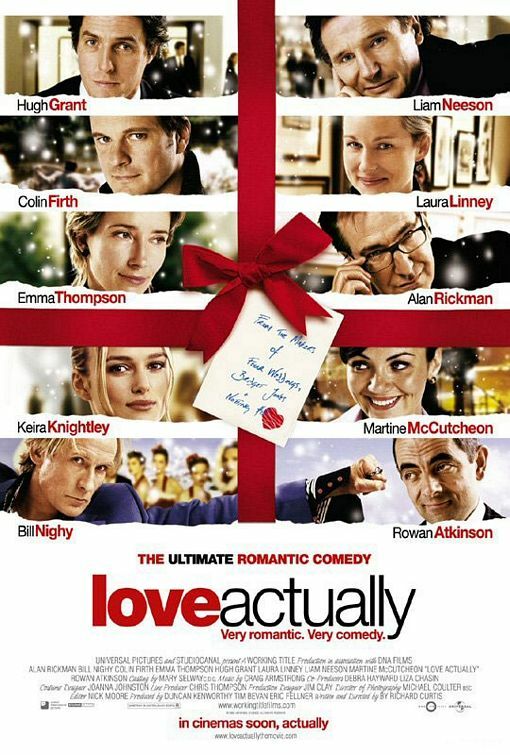 Since “All I Want for Christmas is You” featured prominently in that feel-good holiday film Love Actually (and in its promotional campaign), perhaps it has or will have that same quality for people in their teens and twenties. Will they feel about it in twenty years the same way my friends and I feel about “Linus and Lucy”? Perhaps… I kind of hope not – it just seems too pop and too commercial. And you could never sing it while caroling… But like “Winter Wonderland” and some of the other peppier, poppier holiday songs, it’s fine to get you in the mood for shopping, skating, wassailing. The song was written and originally recorded by Mariah Carey and released by her as a single in 1994. 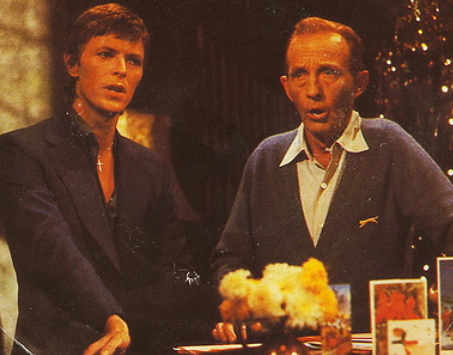 David Bowie joins Bing Crosby on his 1977 Christmas special – and the pair sing one of the more popular versions of “Little Drummer Boy” in recent years.